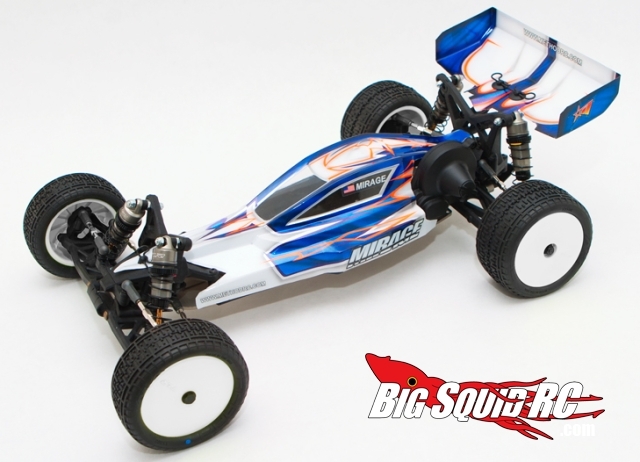 Method RC Mirage Clear Body for TLR 22 « Big Squid RC – RC Car and Truck News, Reviews, Videos, and More! Method RC has a sweet new Mirage Clear Body for the TLR 22 that supports both the mid and rear motor configurations. The body was designed with state-of-the-art Computational Fluid Dynamics (read: high tech stuff) to gain the best aerodynamic performance. It’s made of 0.030″ thick water-clear, high-impact mar resistant Lexan, and includes hook-and-loop strips to secure the body to the chassis. Made in the USA, baby! Be sure to check out Method RC for all the details. If you pick one up, tell ’em Big Squid sent ya!